80 years ago today, the Hindenburg zeppelin passenger airship went up in flames when attempting to land at Lakehurst, New Jersey. 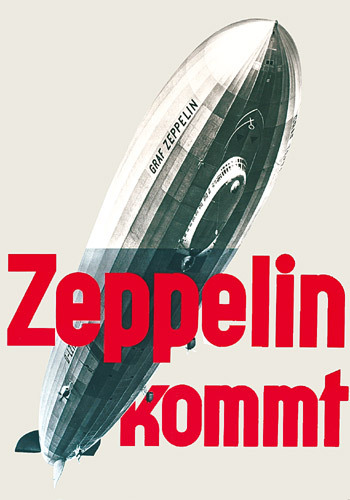 The footage of the colossal fireball engulfing the German airship marked the abrupt end of the zeppelin era. 36 people – 13 passengers, 22 crewmen and one ground worker – lost their lives in the crash.